Wisdom Christian School is operated by Better World Ministry, of Ndola, Zambia, in partnership with LIVING WELL of Oklahoma. Funding through LIVING WELL provides 100% of the support and development for the school. Wisdom Christian School was established to educate the vulnerable and orphaned children in Mwenye Compound. All students are accepted into the school, without any fees or other costs, without discrimination. The school is a charitable initiative, aimed at supplementing government efforts in the quest to achieve the goal of education for all. 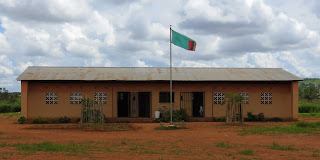 Wisdom Christian School, operates without any support from government and is operated as a private school in Zambia. WCS operates for the purpose of helping orphaned and vulnerable children to have an opportunity of going to school to get a decent education and to hear a Christian message. 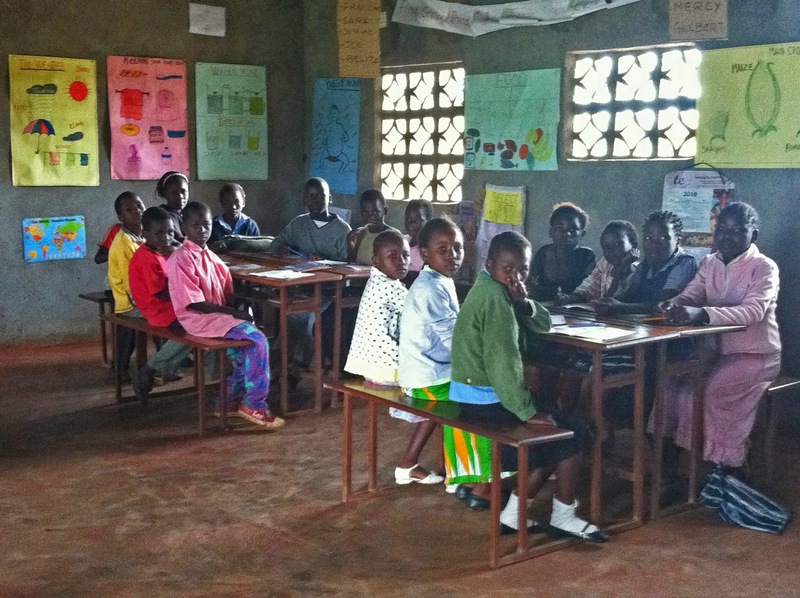 Wisdom Christian School began in a small church, founded by ALARM Zambia (originally named Wisdom Community School). The school opened in March, 2007, with 45 students and one teacher. In 2009, a building with two classrooms and an office were completed on land donated by the government. 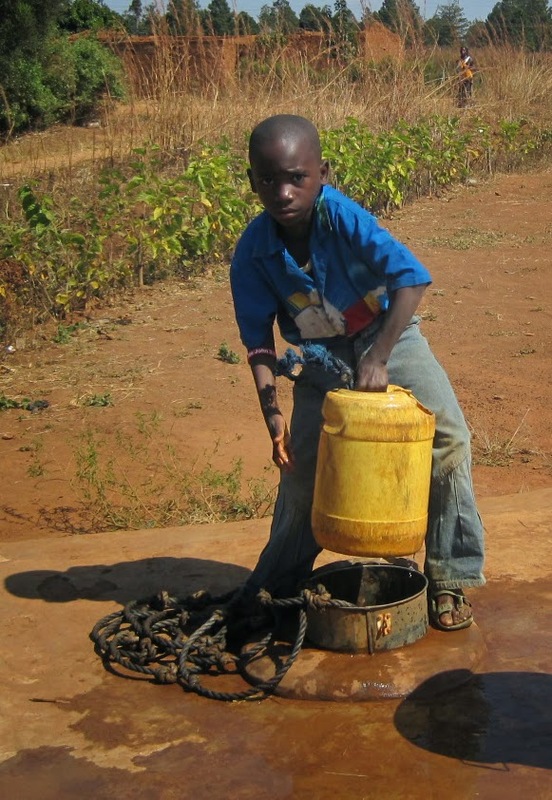 The only water supply was a hand-dug well, which did not have clear water and was dry several months of each year. 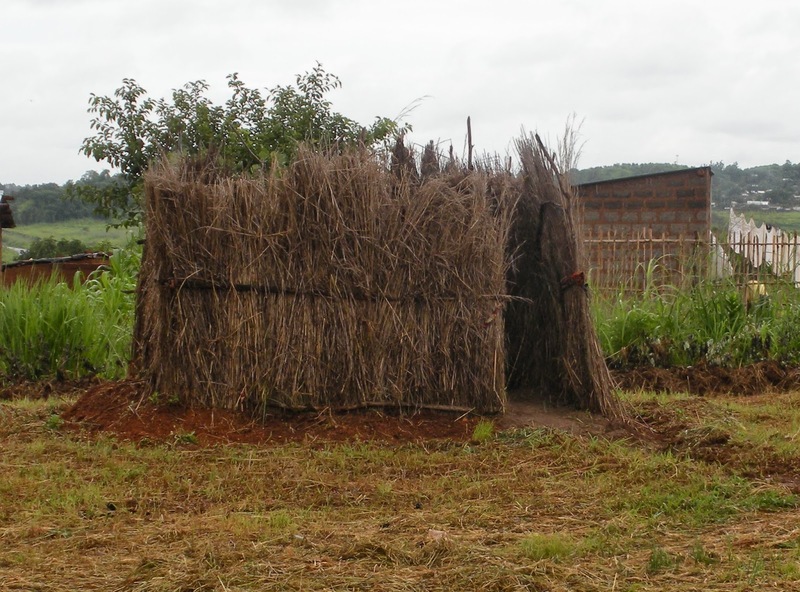 The students had a latrine with a privacy fence made from sticks. The school is located in Mwenye Community, a slum outside of the city of Ndola, and adjacent to a bigger slum called Twapia (literal meaning is “we are very broke”). The community has no water/sewer system and only recently acquired limited access to electricity. Most of the residents of these slums are unemployed. The HIV/AIDS pandemic has impacted Zambian communities to such an extent that many children attending WCS are orphaned (losing one or both parents). They are living in a single-parent home or are being looked after by their old, poor, and unemployed grandparent or other relative. Some of these children, are coming from child-aided homes (looked after by the eldest orphaned child in the family) or are living with a neighbor because they have no relatives to take them in. After ALARM Zambia closed at the end of 2011, Better World Inc. continued the operation of the school, with the support of LIVING WELL. The school now has an average attendance of 420 vulnerable and orphaned children in grades 1-7 and kindergarten. The school does not charge any fees, in order to give free education to the poor. 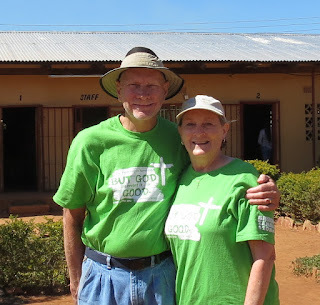 Ed and Donna Edwards led mission teams to Africa beginning in 2002 for the purpose of strengthening families. In January 2012, their colleague, Rev. 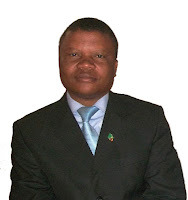 Charles Mutambala, introduced them to WCS and its plight. The school would close at the end of that month without the support of outside funding. At that time, 140 children attended the school in grade levels 1-4. 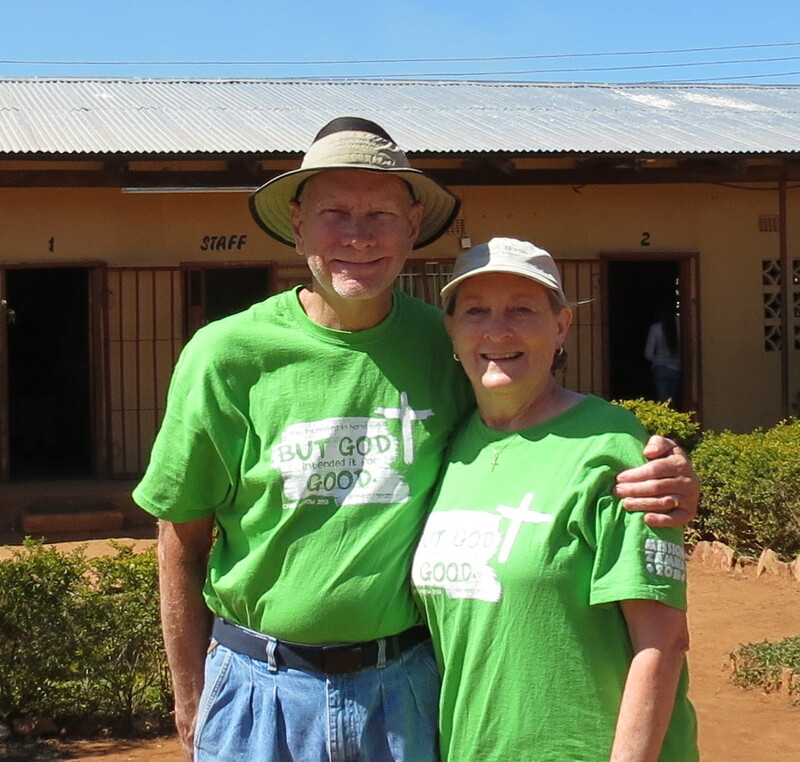 Ed and Donna returned to the U.S. and began raising funds to support/develop the school and began leading teams in January and June each year to further develop the school. Mechanically drilled well was added in November 2013, supplying clean water year round to the children of WISDOM and the community. [funding in partnership with Lakeview Baptist Church, Guthrie, Oklahoma] An electric pump with a water tank and faucets were added in late 2015. The initial classroom building has been plastered, painted, and ceilings were installed. Latrines - two cement block buildings (with doors, ceilings, floors) added for the children and improved the teachers' latrine building. Erecting a security, wall fence to protect the school and grounds from vandals. Lunch program - currently the children get one lunch/week. As funding increases, more lunches will be served.